In 2013, the New York Times published an obituary for Yvonne Brill. It began: "She made a mean beef stroganoff, followed her husband from job to job, and took eight years off from work to raise three children." It wasn't until the second paragraph that readers discovered why the Times had devoted several hundred words to her life: Brill was a brilliant rocket scientist who invented a propulsion system to keep communications satellites in orbit, and had recently been awarded the National Medal of Technology and Innovation. Among the questions the obituary -- and consequent outcry -- prompted were: Who are the role models for today's female scientists, and where can we find the stories that cast them in their true light? Headstrong delivers a powerful, global, and engaging response. 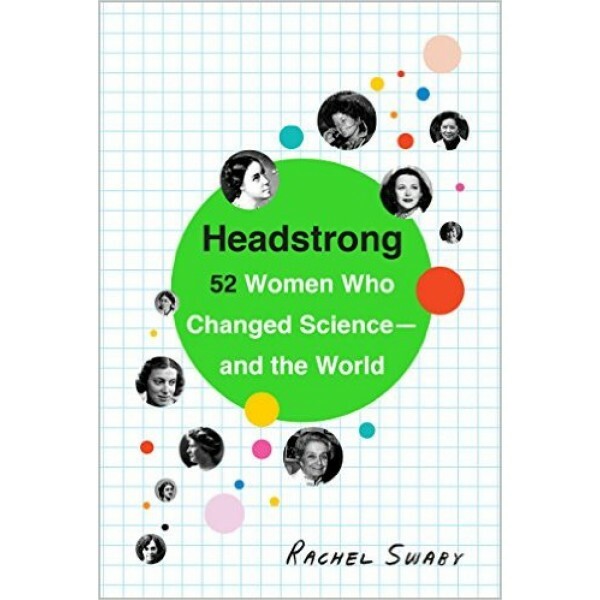 Covering Nobel Prize winners and major innovators, as well as lesser-known but hugely significant scientists who influence our every day, Rachel Swaby's vibrant profiles span centuries of courageous thinkers and illustrate how each one's ideas developed, from their first moment of scientific engagement through the research and discovery for which they're best known. 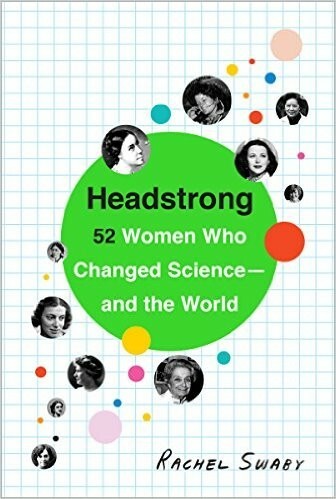 This fascinating tour reveals these 52 women at their best -- while encouraging and inspiring a new generation of girls to put on their lab coats.